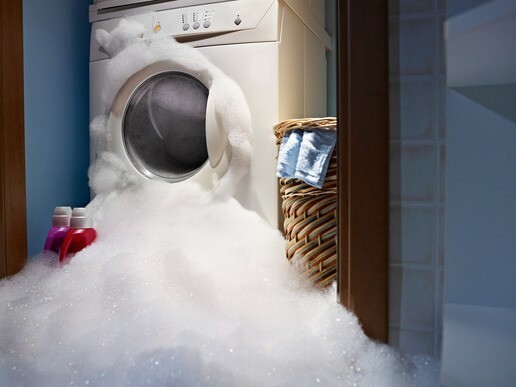 To Deal With Washing Machine Damage Yourself or Consult a Specialist? Home / Washing Machine Repair / Washing Machine Damage – deal with the problem yourself or consult a specialist? Washing Machine Damage? What now? Unfortunately, all this is a problem because of a malfunction of the washing machine when it is released. At that point, you fall into horror and wonder what decision to make to fix the washing machine damage. Then comes the moment of the dilemma. How do you act? Whether to fix it yourself, whether to trust your husband or someone you know is competent. The other option is to take advantage of the help of a person specializing in this field or in other words - appliance repair engineer. There are a number of reasons why you should not rеly on your personal skills. You have heard the words: "A Master cheats all things!" and you probably never tried what you would do. Often, these thoughts overwhelm you, but you do not know what a repair part your device might need to work again. This is also accompanied by a major "headache" for you from its consequences. Your incompetence could lead to negative side effects for you yourself. The most common case is when you decide to deal with the problem yourself by starting a thorough reading of washing machine repair instructions, user guides, etc. on various sites and blogs about everything possible, then pressing all the buttons and functions on the machine. The result, however, could be to create more damage or spoilage of something working because you are not familiar enough, and you do not have to be, because there are people for everything. You could get into trouble starting with a "slight flood", then following a panic of the occured problem. So, as you've decided to help yourself, you've come to a greater malfunction on the device, which will be followed by more cash for its removal, which could lead to additional repairs as well. There are variants in which the appliance is on the safe side, and yet you are trying again to do it yourself. In this case, at least, do not rely on your personal competencies, trust the right person. He will be in most cases way more experienced than you. Most often, damage occurs due to some kind of defects or defects in certain parts of the brand. Cracking rust in the dust compartment due to negligence and not regular cleaning of dust and regular washing machine maintenance at all. Problem with the engine that can not spin at full spin speed. Problem with water heating in most cases interrupted heater or short circuit in the control board. Most of the problems associated with the boards of most models are subject to repair. It is possible to break the hatch of the washing machine or the lock itself. Often this problem is due to the fact that the user does not wait to unlock the bimetal lock. The best and safer way to make a timely resolution is an experienced washing machine repair engineer. 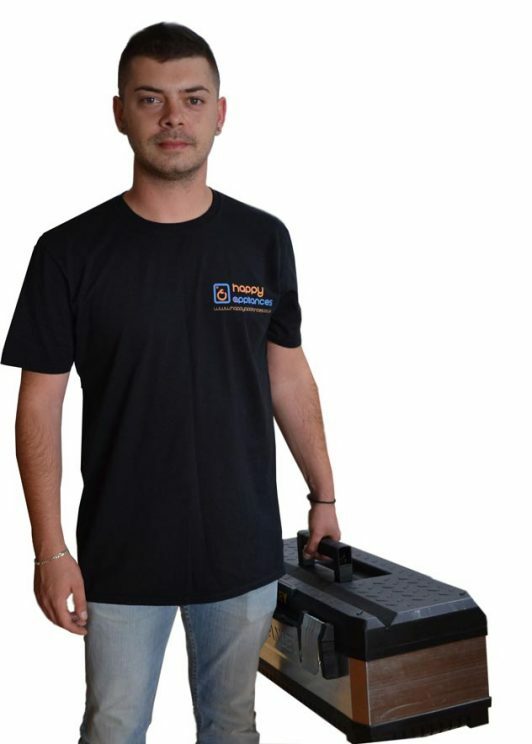 Why should you choose a professional London Appliance Repair Company? Because the washing machine is a device from which we can not be absent for a long time, domestic appliance repairs companies can help for a relatively shorter period than you can do, as well as better, more efficiently and without side effects. Most of them, like Happy Appliances and our team, provide free diagnostics and transport to their customers, streamlining the process. The service that is carried out is entirely consistent with the brand and its technical characteristics, thus avoiding being misled when purchasing a particular part, which may later prove to be unnecessary or inaccurate. When you change the correct part in the right way, you get a guarantee for each repair. Sometimes it's possible a discount for the part to be made. This is because the company is closely profiled in the relevant brand and model of the device. It also gets information directly from the source (manufacturing company) from which it is possible the customer to be beneficial.